The post-election holiday shopping scene is in much better shape. Earlier in November, we featured a post on this blog examining the effect the presidential election season may have had on retail sales. At the time, it appeared that shoppers were feeling a little more conservative than normal, but that once the votes were tallied they would be prepared to spend. Now that a new president has been chosen and the holiday season is underway, we are seeing this trend take shape. Back in October, the National Retail Federation predicted that November and December sales would increase by a healthy 3.6 percent to $655.8 billion. This is higher than the average recorded since 2007. Now, the NRF has seen evidence that this is coming true. 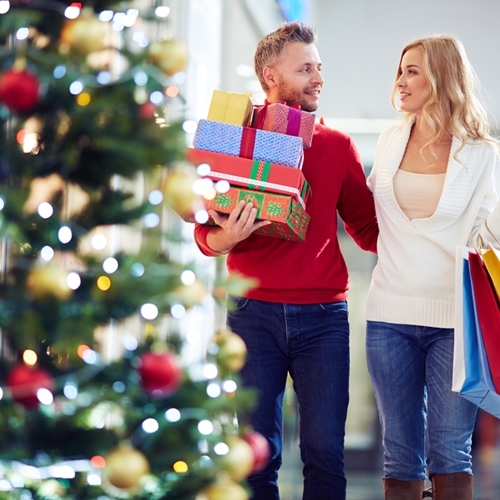 According to a press release, the NRF has found that more than half of consumers have already begun their holiday shopping, kicking off Black Friday with a burst of commerce activity. For retailers concerned about consumer confidence, this is all good news so far. Want information on more retail trends? Visit the Visual Retail Plus blog.